As a civil litigation lawyer of 33 years, Murray has extensive experience in cases of wrongful death, personal injury, medical malpractice, and business litigation. He has won a number of $1,000,000+ verdicts and settlements. He has also argued appeals before the Ohio Supreme Court and numerous state and federal Courts of Appeals. 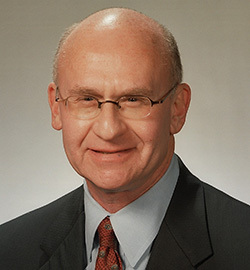 He is admitted to practice in all Ohio courts, various Federal trial and appellate courts, and the U.S. Supreme Court. University of Akron School of Law, Akron, Ohio, 1974, J.D.